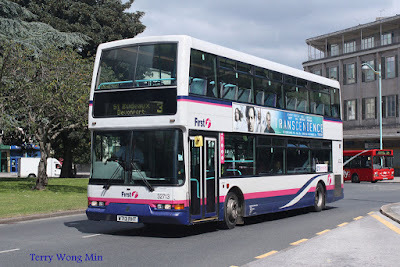 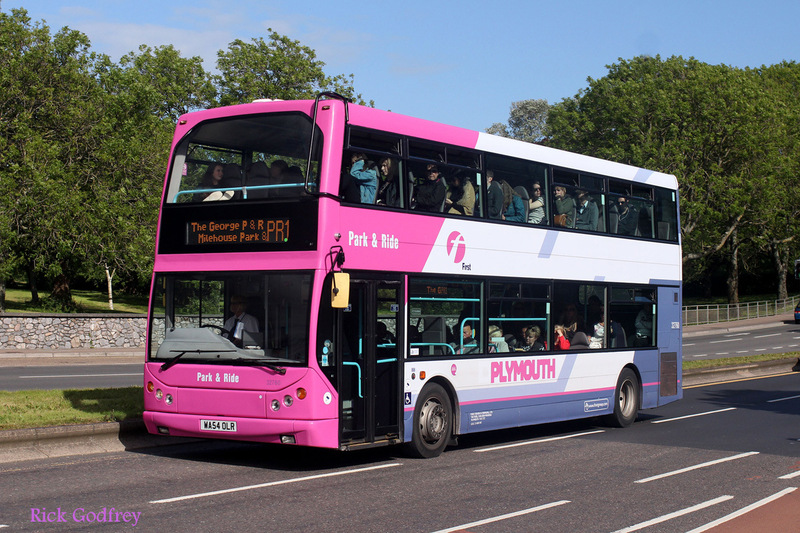 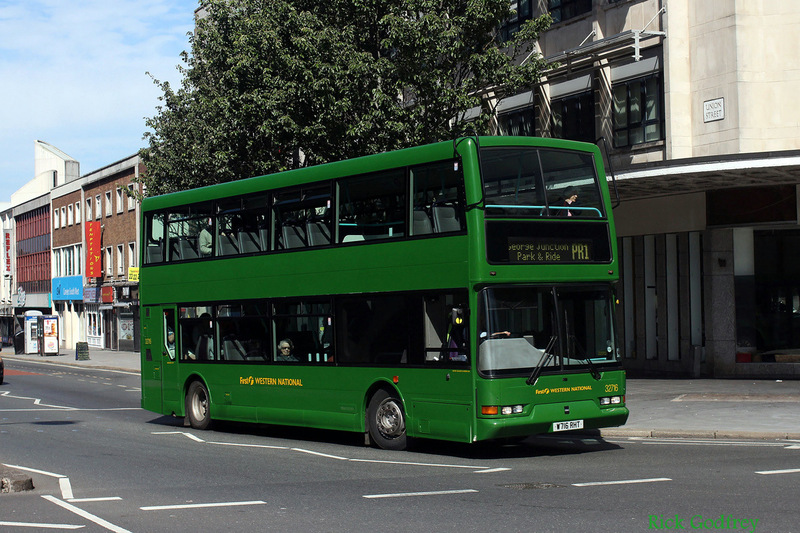 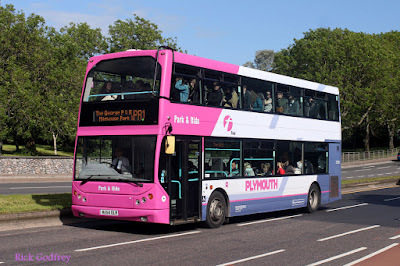 Bus operator, First South West, signed an agreement on the 10th July to sell its operations in South Devon to Stagecoach. On completion of the sale, expected to conclude on the 6th September, the Plymouth bus depot, outstations at Tavistock and Dartmouth and around 250 staff will transfer to Stagecoach. 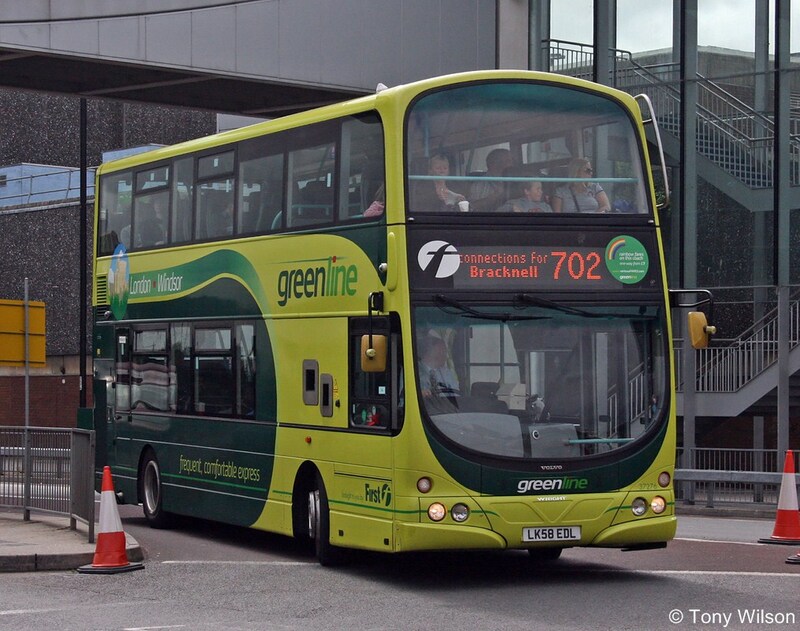 The operations at Bracknell, Hereford and Newcastle-under-Lyme will close over the next few months. 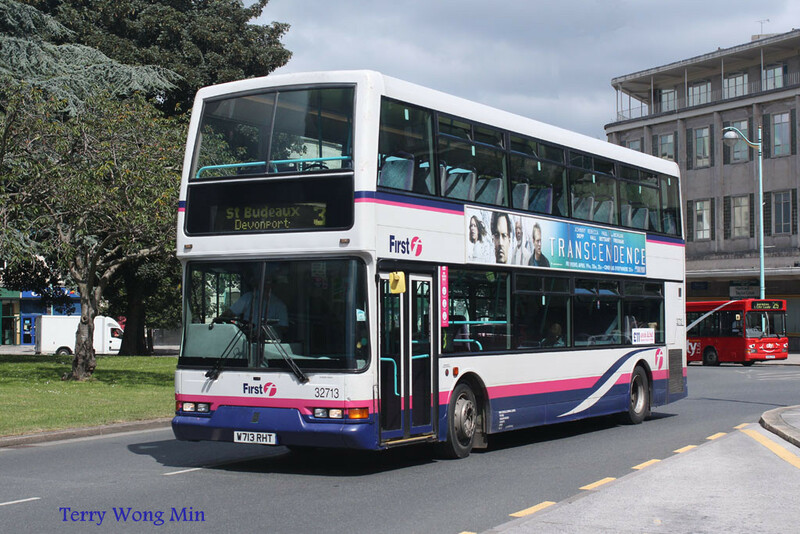 Bracknell will close down from the end of service on the 28th August. 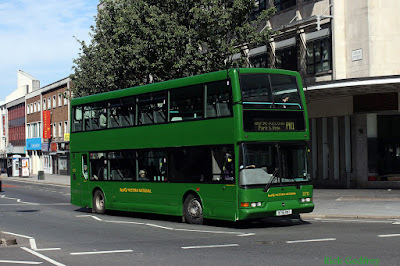 Whilst some services will transfer to their Slough depot, others will just be withdrawn. 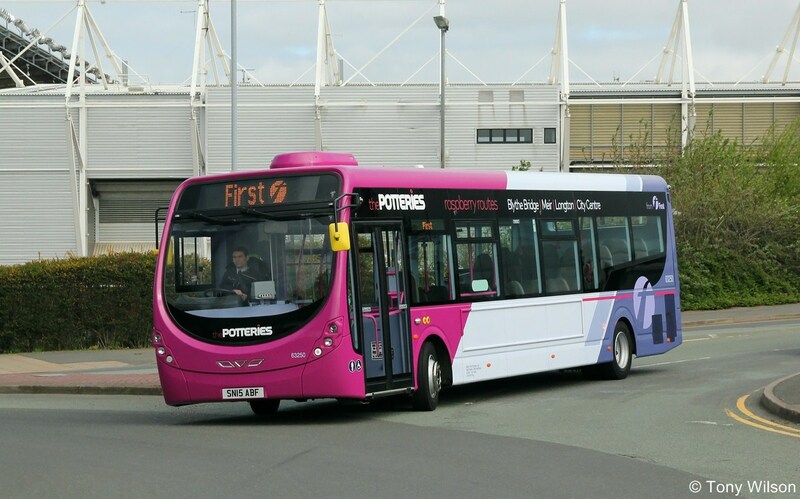 The Potteries operation at Newcastle-under-Lyme will also close at the end of August, but be merged with those out of the Adderley Green depot. 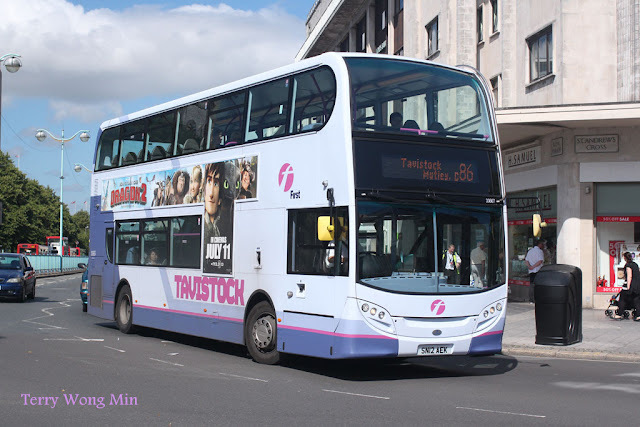 As for Hereford, the depot will close down from the 6th September.